I am applying to KCL for Business Management, just want to know if there are many of us what predicted grades do u have? what are your AS results? hope we all receive an offer! I'm applying for it too I'm doing the IB, have 44 points predicted sent my application last week, received an aknowledgement but nothing more so far from King's. How are your grades? Oh,you have amazing results! I am doing a-level, my AS grades are A A A A and my predicted grades are A*A*AAA.I also only got an acknowledgement! Hope we all get in, kings is my top choice. And what about you? Where else are you applying? Is kings your first choice? Wow but your results are amazing as well! My top choice is actually LSE, but King's is my second choice.. So if both give me an offer I'd have LSE be my firm choice and King's be my insurance.. I'm also applying to UCL, City and Queen Mary, but UCL won't take me and I'd choose KCL over City and Queen Mary anytime. What about you? Let me know if you hear anything back! When did you send your application? And how long has it been since you received the acknowledgement? Thank you! I also applied to Leeds, Aston University and Greenwich(they have a great course for me,although the entry requirements are quite low). I sent my application on the 30th October and got an acknowledgement the next day. Haven't heard from them since that moment but in the acknowledgement they told they would make a decision within 6 weeks:O hope it won't take that long! Sounds good! Yeah I sent mine on the 27th of October and got my acknowledgement the next day as well. Are you from the UK? 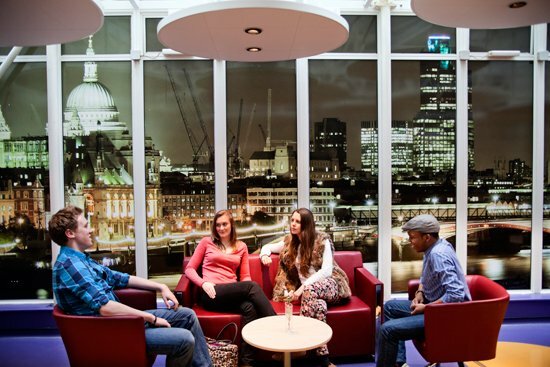 Have you visited the Waterloo campus at KCL? I'm from Germany but I visited the Waterloo campus last week and really liked it. It's quite small compared to the other campuses but still, it seemed nice. Haha, actually I am Russian but I study in a British school in Spain I haven't visited KCL campuses,probably will do that if I get an offer! 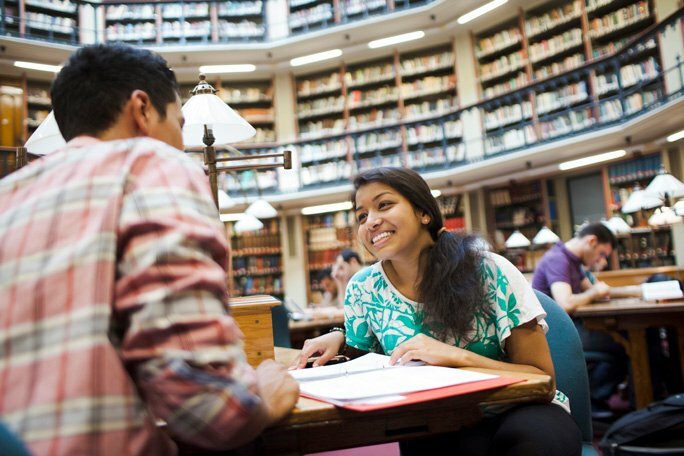 Guys applying to KCL..regarding your grades..what do they equal if compared to cumulative GPA? Second year student here - expect mass offers in the first/second week of March - pretty much nothing before that. It's a long wait... Good luck! Omg,so it simply doesn't matter when you sent your application they are just waiting for all of them to arrive? thanks! By the way,are you enjoying the course? Did it meet your expectations? anyone hear anything? just got a rejection through the kcl portal..
Just got a rejection as well. SAD..
What were your predicted grades? If you don't mind me asking.. and where else did you apply? 91% average. International student. Accepted to CASS, Bath, and waiting on UCL decision. Applied a couple of days ago with predicted 40 IB points. Best of luck to all of us! What were you predicted in your HLs? Guys I received my offer exactly after 4 weeks in case it helps making your wait easier..
What was your conditional offer? As a current student I would definitively say you NOT to come. If you really want to seriously study business go to universities which have an actual business school and reputation for teaching high quality business courses (Warwick, Cass, Durham, Manchester, Leeds, Edinburgh) as King's is NOT one of them. I have only been studying at King's for a few months but I have already been disappointed. I worked hard to get in (the BSc Business Management at KCL is supposed to be a pretty competitive course with something like 10-15 applicants per place) but it has not been worth whatsoever. 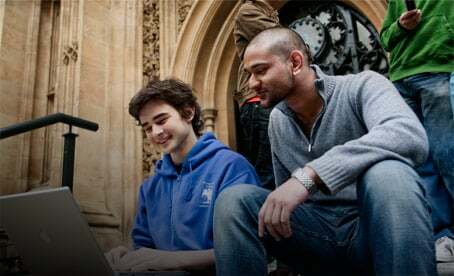 Although I had offers from many of the aformentioned unis, I have been attracted by KCL's reputation and course structure; yet, I am really regretting my choice right now. We are based at Waterloo campus where facilities (apart from the student computer rooms) are pretty mediocre (old chairs, terribly small and dirty rooms, lecture theatres lacking of chairs and boards, the library is very small and does not have that many management books). For your first year you will have ALL (literally ALL) your lectures in the same place (I would have never imagined that and try to figure out how dull it is). Many lectures are a joke (the economics one for example where the LSE PhD guy who teaches is incredibly lazy and spends ages to explain basic principles. He really makes you feel like an idiot). The Waterloo campus is, overall, extremely boring. I am seriously thinking about transferring to another university so do not make my same mistake. Spend you £9,000+ per annum elsewhere. The BSc Business Management at KCL DOES NOT DESERVE IT. Go to Warwick, LSE, Cass or Manchester if you manage to get a place there. They have better courses, newer facilities, better job prospects and better study abroad options (especially Warwick and Manchester that give you the chance to study at Cornell and University of Pennsylvania).